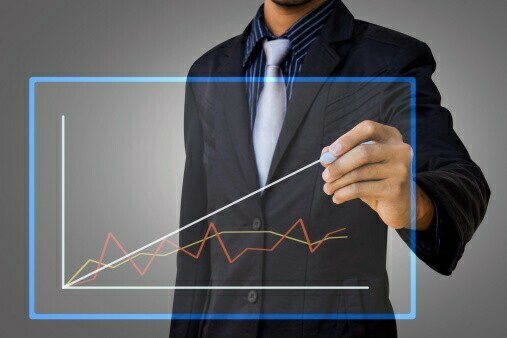 PC sales have reversed the decline seen over the past several years of tablet popularity, while workstation sales have reached $7 billion and are expected to climb to more than $9 billion within the next couple of years. Meanwhile, gaming machines are growing by 39 percent. What does all this add up to? There's a growing need for better graphics performance and more powerful CPUs. Until recently, Nvidia (as well as AMD) have effectively made Intel feel like an un-favored, red-headed stepchild. Is that changing? The most compelling reason to install multiple GPUs is to drive multiple high-resolution displays. The secret's out that "multi-mon" is the single best way to improve your productivity. Anyone who's gone to two displays (or three — or more!) will tell you they could never go back to one. And more graphics cards can display more pixels across more monitors. A GPU manages how your computer graphics process and display and, thanks to parallel processing, is typically more efficient than a CPU. The GPUs that are best optimized for professional graphics-intensive applications, such as CAD, design visualization and analysis, are found in workstation caliber AMD FirePro and NVIDIA Quadro graphics cards. 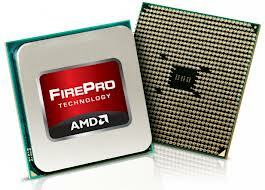 AMD launched the AMD FirePro A300 Series Accelerated Processing Unit (APU) for entry-level and mainstream desktop workstations. 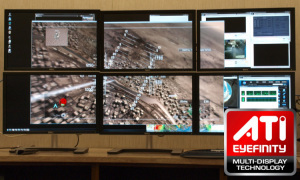 Featuring AMD Eyefinity multi-display technology, the AMD FirePro A300 Series APUs are designed for CAD and media and entertainment (M&E) workflows. 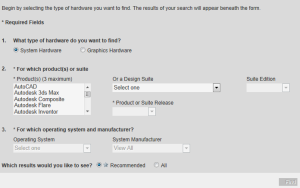 If you've upgraded to the latest CAD software applications and your workstation is feel a little, well, overworked, AMD just might have the answer you've been looking in its latest line of workstation graphics launched this week.